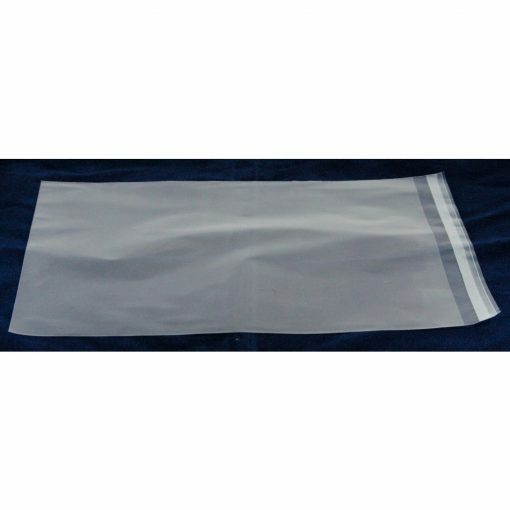 Clear self seal mount bags. mount bags are made slightly larger to accommodate a mount, print and backing board as required. Clear self seal mount bags. mount bags are made slightly larger to accomodate a mount, print and backing board as required.